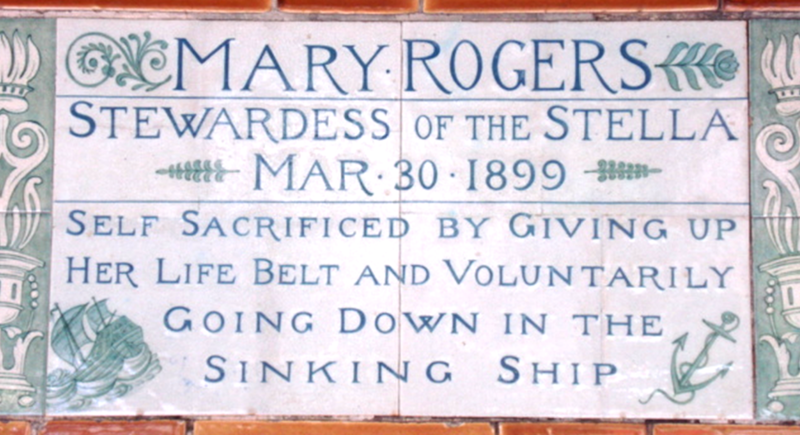 Mary Rogers – The Stella was a steamship served the Channel Islands. On a foggy March 30th 1899, Mary Rogers, stewardess on board, made the ultimate sacrifice. 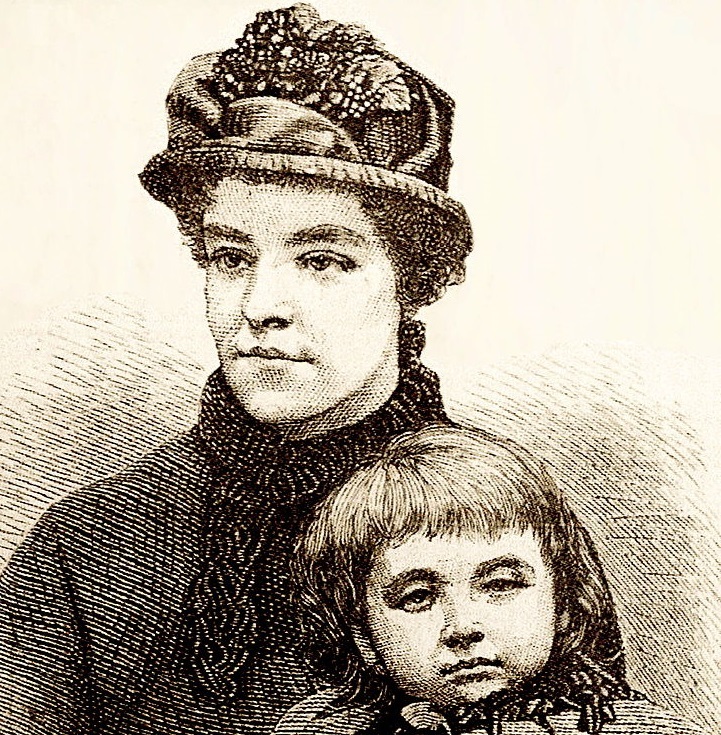 In the 8 minutes between the ships collision with a granite rock and its sinking, Mary offered her lifejacket and her place in a life boat to others. She was one of the 105 who perished that night: she perished in serving others. The tiles are small. The meaning of sacrifice is too big for any tile. The context of Jesus’ words is important, uttered in full awareness of imminent death. He could have easily escaped, yet chose not to. Humanity rejected God, yet He chose to die so that every single man, woman and child, without exception, could choose life. 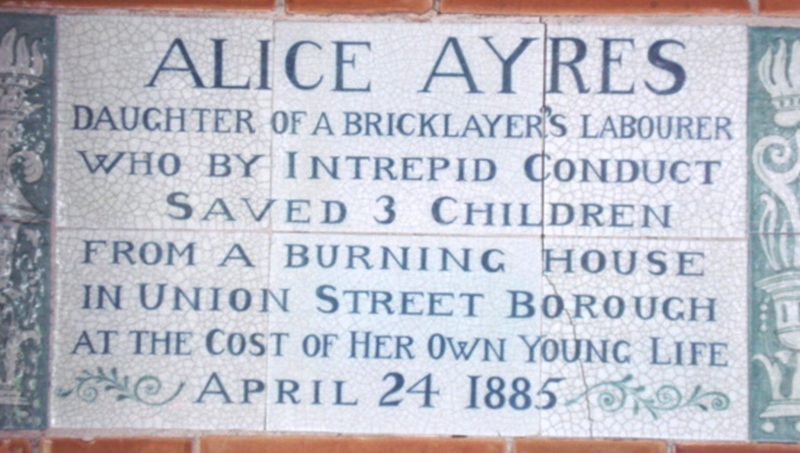 Credit for images of tiles – Jez Nicholson, 2009, Creative Commons Attribution-Share Alike 2.0 license. J. 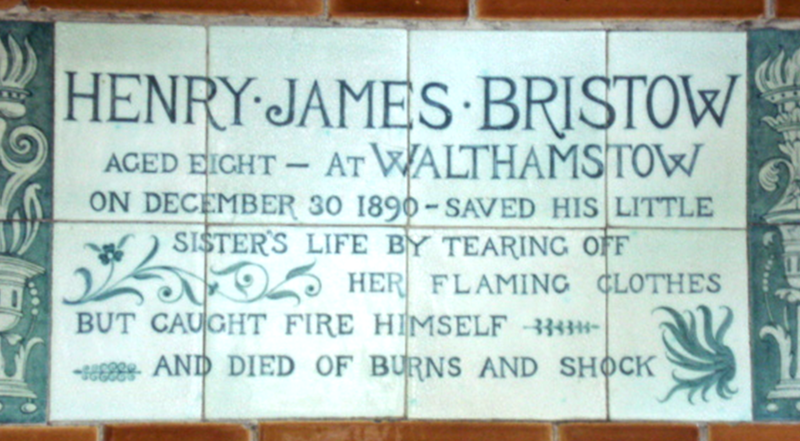 Price, Postman’s Park: G. F. Watts’s Memorial to Heroic Self-sacrifice (Compton, Surrey: 2008, Watts Gallery), p. 57.